base and connect with people all over the world. I have never worked with a digital marketing agency that is more structured and organized than GeeksChip. 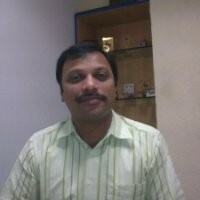 The team and their services are reliable and flexible in all ways. They were keen to our online presence and has been maintaining a clear picture since the beginning. Lead generation is one of the key reasons we approached them. 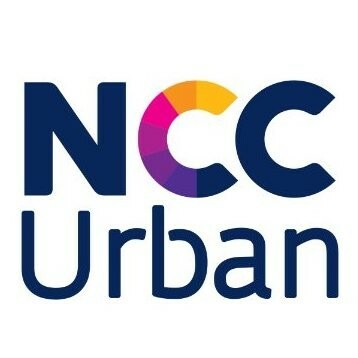 NCC Urban One leads have successfully converted into sales. I would say that they did their job splendidly. Since travel agency is a business that must constantly be updated with the industry trends such as people preferred locations and all, GeeksChip has made it possible to keep Arha Holidays in #trending with their innovative digital marketing services. They increased traffic to our website and produced a high level of brand recognition. Social media services have boosted our numbers steadily. After all, numbers are the game changers and GeeksChip proved it right.